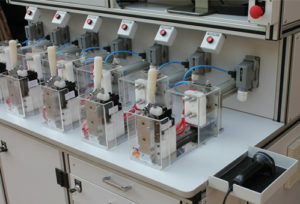 Molded Case Circuit Breakers – Crest Test Systems Pvt. 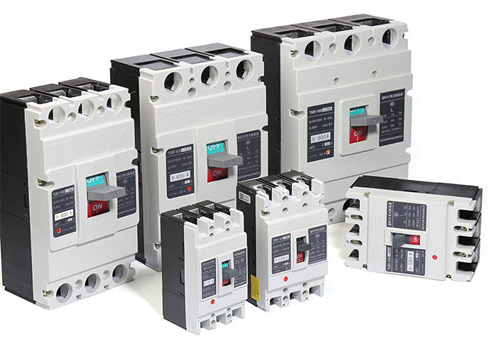 Ltd.
Molded Case Circuit Breakers (MCCB) are low-voltage protection devices that have a wide range of applications in residential, commercial, and industrial sectors. 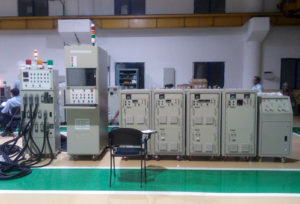 They are used to protect a circuit from over current and short circuit conditions. Depending on the application, they are available in a variety of sizes and ratings. MCCBs are, generally, rated for currents up to 1000 amperes. They are known to be particularly reliable and long lasting when maintained properly. MCCBs contain a number of moving parts that are working in close coordination. They require periodic inspection and maintenance to ensure that they operate reliably when required. 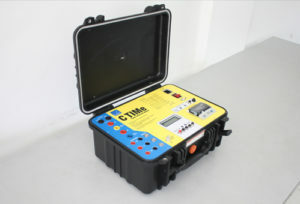 Contact timings, contact bounce, non-simultaneity of contacts, current and voltage characteristics, static contact resistance, insulation tests, endurance tests, etc. 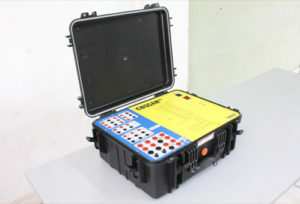 are some of the tests performed on MCCBs. 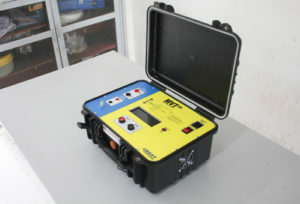 Crest manufactures a full range of MCCB testing products for OEMs for ensuring the quality of the product before delivery and for end users to ensure optimum performance of their assets.